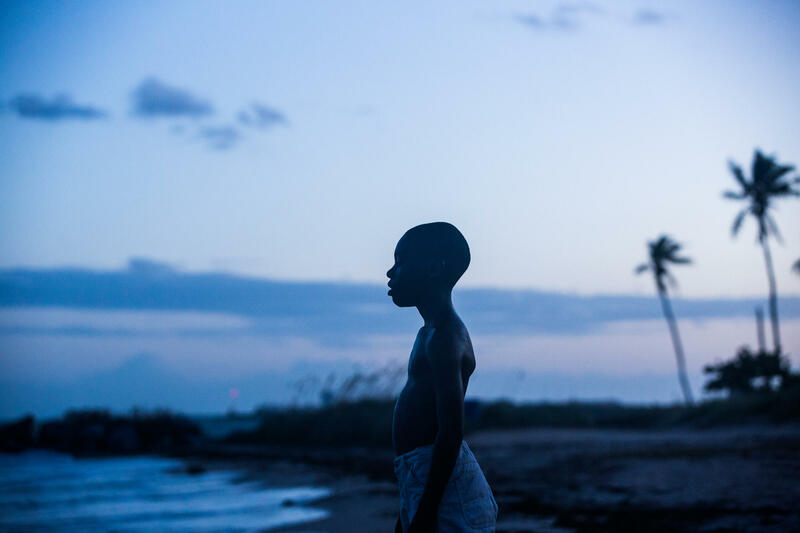 The film Moonlight is a triptych, following the life of a boy growing up in Miami's Liberty City. Both men grew up in Liberty City and had some very similar life experiences but had never met until McCraney's play, "In Moonlight Black Boys Look Blue," brought them together. The result of this collaboration, "Moonlight," comes out in Miami this weekend and in the rest of South Florida on November 4, but the critics and film festival circuit have been going crazy over this film for a while already. 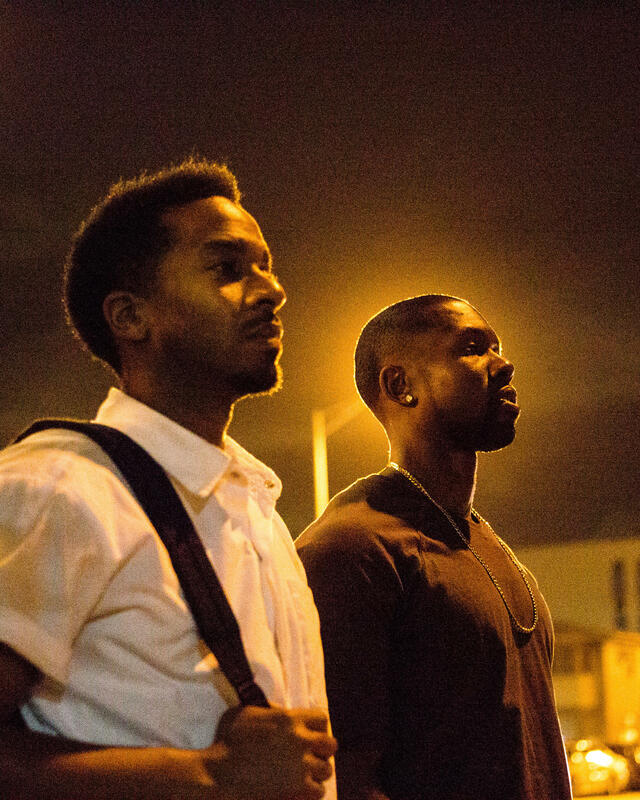 It's really not fair to say "Moonlight" is about any one thing. So don't be misled by the discussion below. It's one boy's life over time, told in three parts by delving into many elements of struggle and discovery and with Miami as its background. Those of us who live in South Florida know that what often shows up on the silver screen is only a sliver of life in this part of the country. Director Barry Jenkins and playwright Tarell Alvin McCraney, the creative forces behind the new film "Moonlight," discuss their work on the project. 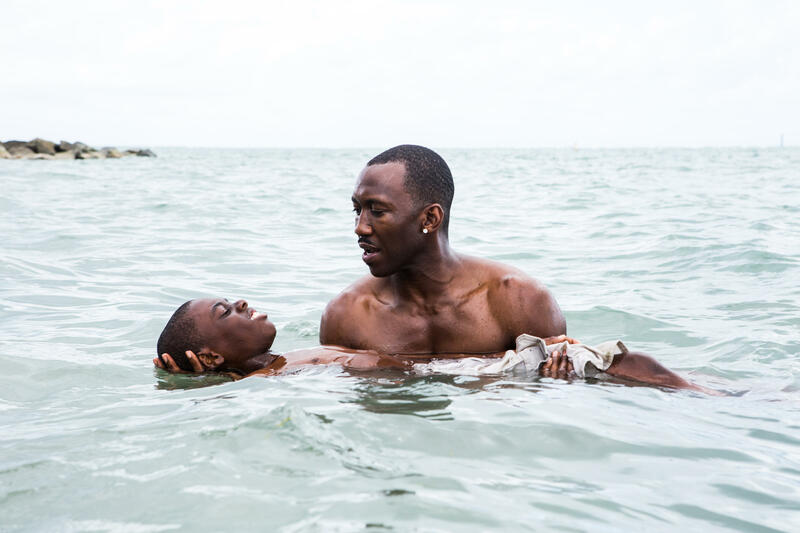 In Moonlight, Juan (Mahershala Ali) teaches young Chiron (Alex Hibbert) how to swim. 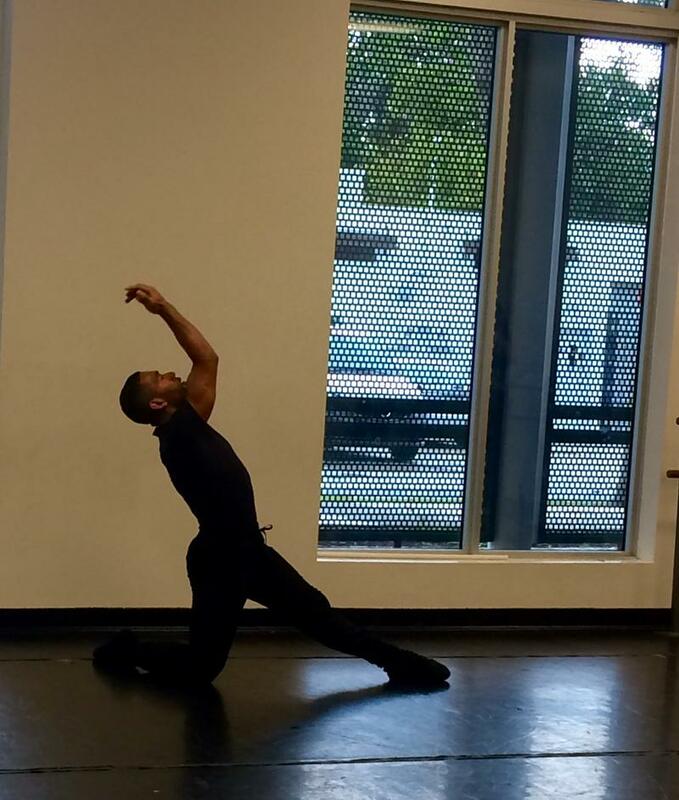 Tarell Alvin McCraney: The play was never produced. It's written in a way that, I mean, you can never produce it anyway. It's just not that kind of play. TM: Well, if you see "cut to" on a play script ... you can't do it. Like there is no "cut to" on the theater stage. Cut to a scene is what you're talking about. TM: Right, so literally the first scene is Black washing his face, then cut to Little washing his face, and then it goes cut to Chiron washing his face. And it's like you couldn't do that in a play. That kind of swift movement is almost impossible. Barry Jenkins: But if you did, it'd be amazing. BJ: I mean, let's talk about it, brah. TM: Oh you want to figure it out? TM: Alright, we'll talk later. TM: (laughing) We'll see if they wanna produce the play version. Barry's done the best version of it. I mean I know he's saying like "Let's talk about it," but there's nothing to talk about. To me, this is the best version of it. And there needs to be no other. Really. BJ: Did you even know that they were giving it to me when they gave it to me? So I know that at the time you were looking at a bunch of different scripts and stories to make into films. What was it about this one that the light bulb went off for you? BJ: I think partly because it was so much of home, you know? When I read it, I could see it, you know? I could already see this one. So Chiron has to keep his sexuality beneath the surface. I don't even know that he's totally hip to what his sexuality is. Chiron (Trevonte Rhodes, right) and Kevin (André Holland) have a moving, difficult and evolving friendship. TM: What makes you think he's hiding it? TM: No, I mean definitely he's not able to be himself. But I guess the semantics is -- hiding. TM and BJ together: Yesss. Did you think about the fact that South Florida is a place where there are pockets of places that are very gay-friendly and where he might not have gotten beaten up or called names? TM: These pockets that we talk about in Miami -- growing up in Liberty City, there were openly gay people in Liberty City at all times and that our parents told us that we had to respect. I mean, Mr. John So-and-So. So we still needed to call them Mr. and Miss, regardless of what their sexuality was. So Chiron's experience wasn't necessarily the experience of what you observed growing up? TM: It was my experience, but at the same time we definitely didn't want to say that it was the only experience. 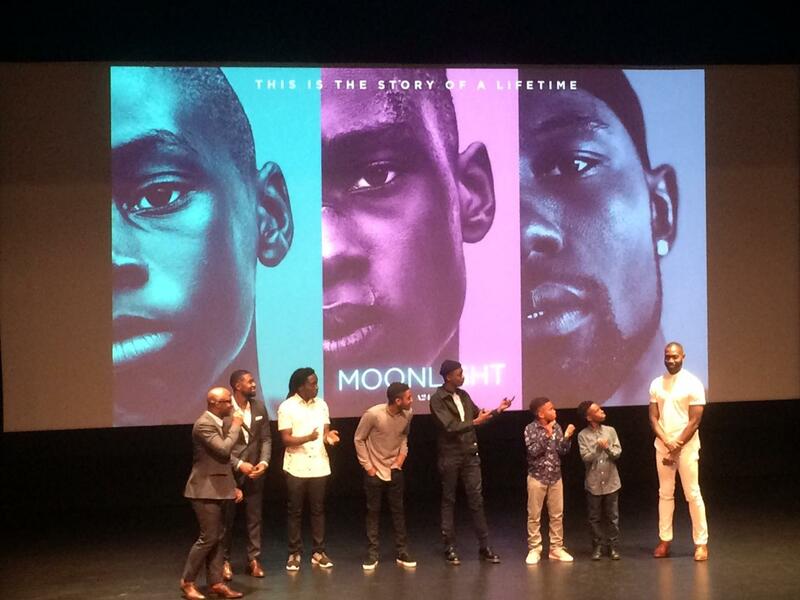 Cast members from Moonlight at a Miami Beach screening at the Colony Theatre, with Barry Jenkins (L), Tarell Alvin McCraney (R). When Jenkins asked who in the audience had something to do with the film, half the theater stood up and cheered. At the screening the other night, I happened to be sitting next to this aspiring filmmaker [who] said she was thinking about going to New York, but watching your film really made her want to make work here. BJ: Wow. Wow. Then I think the mission of the Borscht Film Festival is complete, cause their whole thing was -- we have to get you back here to make a movie because people need to know that you can do it here. You don't have to go anywhere else. So she actually has a question for you: Do you want to make any more films in Miami? BJ: For sure. I mean I think of all the things I've made -- and I don't know if it's because the city is in my DNA or not -- but visually I don't think I've ever been able to as fluidly channel my voice from my brain to the screen. Tarell Alvin McCraney will do a Q & A after Friday and Saturday night (October 28 & 29) screenings at O Cinema in Wynwood. They're sold out, but the folks at O Cinema say there could be some cancellations. Buzzed-about projects like the musical film La La Land and FX's TV comedy Atlanta won big at Sunday's Golden Globe awards. But the most powerful moment of the night belonged to Meryl Streep, who used her acceptance speech for the honorary Cecil B. deMille Award of the 2017 Golden Globes, to deliver a harsh rebuke of President-elect Donald Trump and to advocate for press freedom. It’s a long distance from the rough streets of Liberty City to the bright lights of Stratford-Upon-Avon in England. But playwright and director Tarell Alvin McCraney has made that journey – and along the way, acquired a resume that would make many artists green with envy. 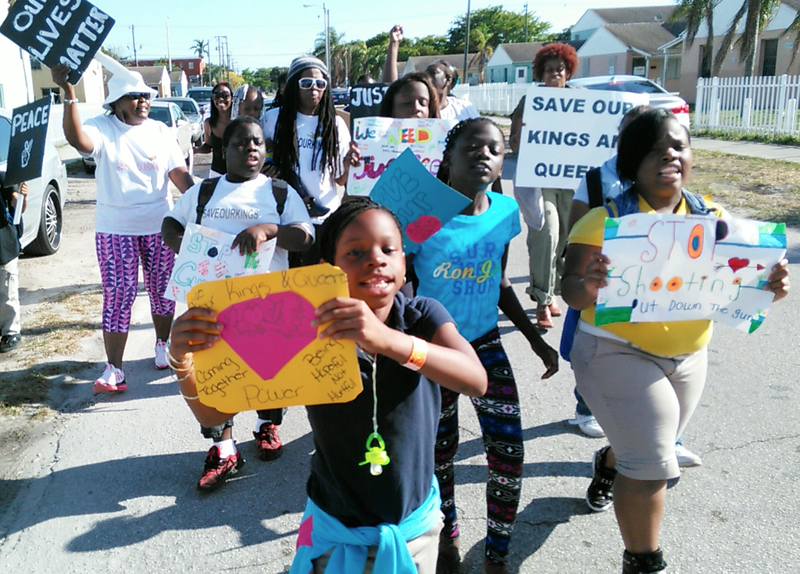 Kalaila Rollins was still wearing her blue school uniform and backpack as she led a protest through the Liberty Square housing project in Liberty City. “We demand, justice. We demand justice,” she chanted. Kalaila is 11-years old. A dozen of her mostly elementary school-age friends and some adults joined in her chants. The injustice she is rallying against is the inability to play outside without the fear of getting shot. 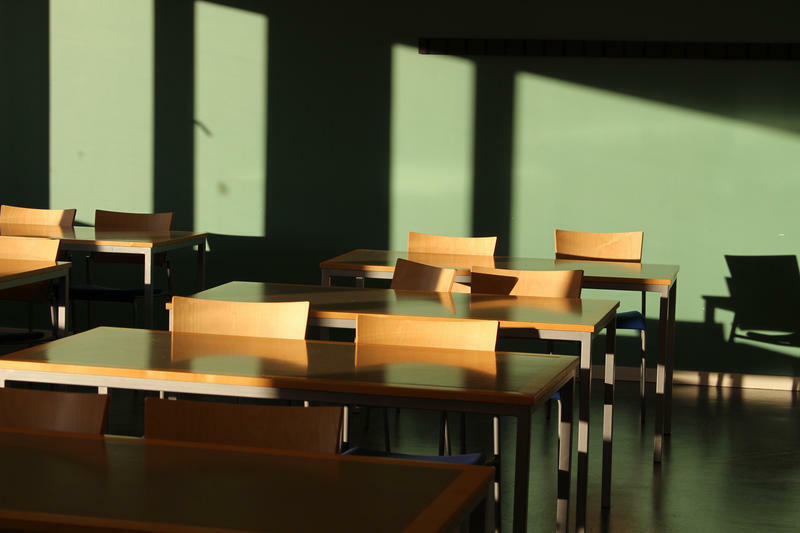 WLRN Youth Radio Asks: Do I Have A Right To A Classroom Education? Everyone has a right to an education at least until high school, right? As Anthony Espinoza found out, it’s not so simple, especially when you hit 16. At that age, young people can choose to drop out of school. But Anthony wanted back in school after he had to leave the magnet school he attended because his grades were suffering following dozens of absences and tardies.